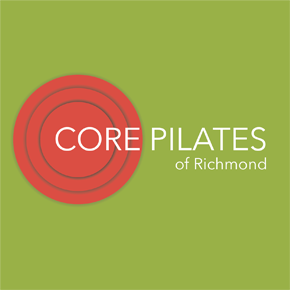 “I have had Valerie for my pilates instructor for over 2 years. She has helped me become physically stronger, balanced and aware -not only with my muscles but also with connecting mind, body, and spirit in my everyday activities. Valerie personalizes each session to what my body needs. The best compliment I received was when my husband saw me sitting on a backless stool outside talking to a friend. He said I looked so beautiful and healthy sitting there with my back and shoulders straight (not slumped ) and my head tall.